New Zealand based Peter Passuello is a hobbyist craftsman that shares his skills and projects through his YouTube channel CNCNutz. 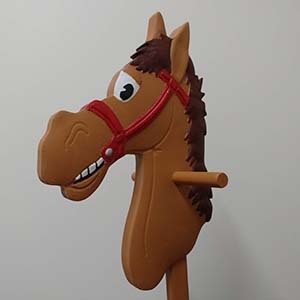 Peter has created a beginners guide to modelling with this cool hobby horse video. Watch the full video and download the free project files to create your own. 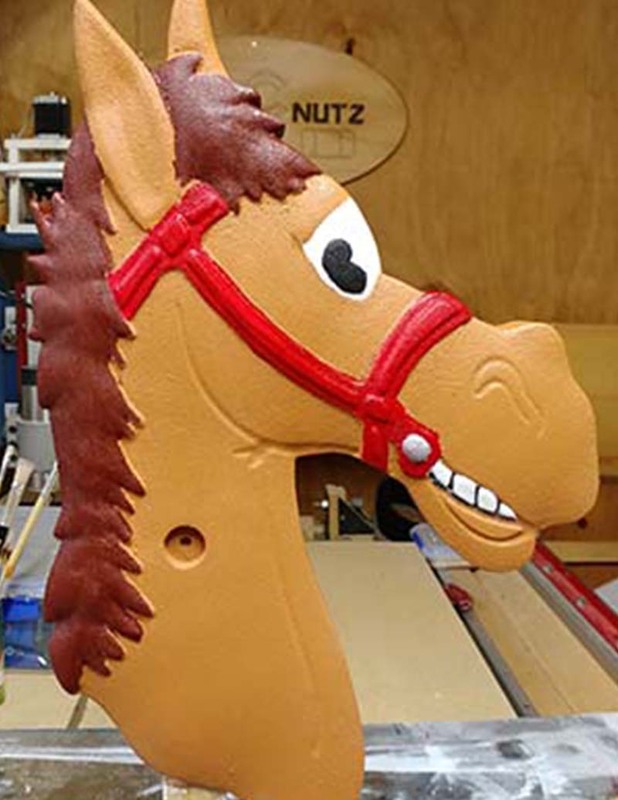 Several years ago, I made some Hobby Horses using a 3D model of a horse’s head I had and used it in a similar fashion but didn't video the process. I wanted to make another but this time with my own 3D model. With the 3D tools in Aspire I was able to create a horse’s head that I liked and away I went. Creating the model was surprisingly quick and over a couple of evenings I was able to create the model and refine it until I was happy. The 3D modelling feature of Aspire for this project was invaluable. I have always dreaded 3D modelling but having done one now I can better see the process. I thought the most interesting part of the 3D modelling process was not the 3D process itself but the making the 2D files to base the 3D parts on. If you spend the time to get the 2D elements right then the 3D is much easier. My favourite feature of VCarve and Aspire is Moulding toolpaths. It has allowed me to create a 3D cut with minimum effort.